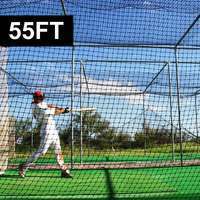 Heavy-duty FORTRESS Nimitz Baseball L-Screen for elite-level practice. 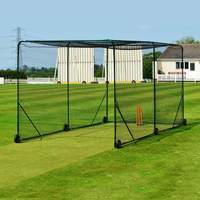 Robust 2in steel frame covered by 1in foam padding to prevent damage from ricochets. 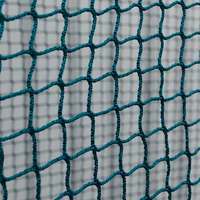 Top spec #62 weight doubled-up net. The FORTRESS Nimitz comes equipped with strong padding to protect your baseball equipment from damage and players from injury. 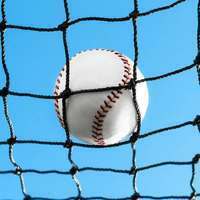 The #62 weight high-density poly twine is doubled-up to provide unparalleled protection for your team of MLB prospects. 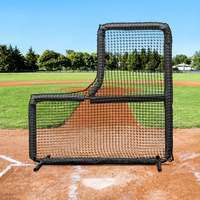 Come rain or shine, blistering winds are no match for the Nimitz baseball L screen. 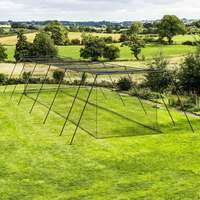 This no-nonsense baseball screen is as sturdy as any. 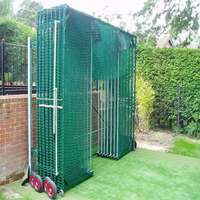 Extremely heavy-duty baseball pitching screen for professional batting and pitching training. 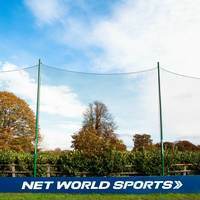 Safety is paramount, and the FORTRESS Nimitz Baseball L-Screen is of the highest specifications to provide your team with maximum protection. Let your pitchers focus on what matters – delivering their quickest fastballs and filthiest changeups. 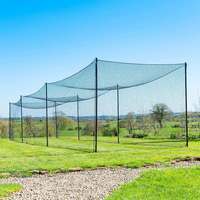 With this heavy duty baseball L-screen your players can play ball with peace of mind that their safety is guaranteed. 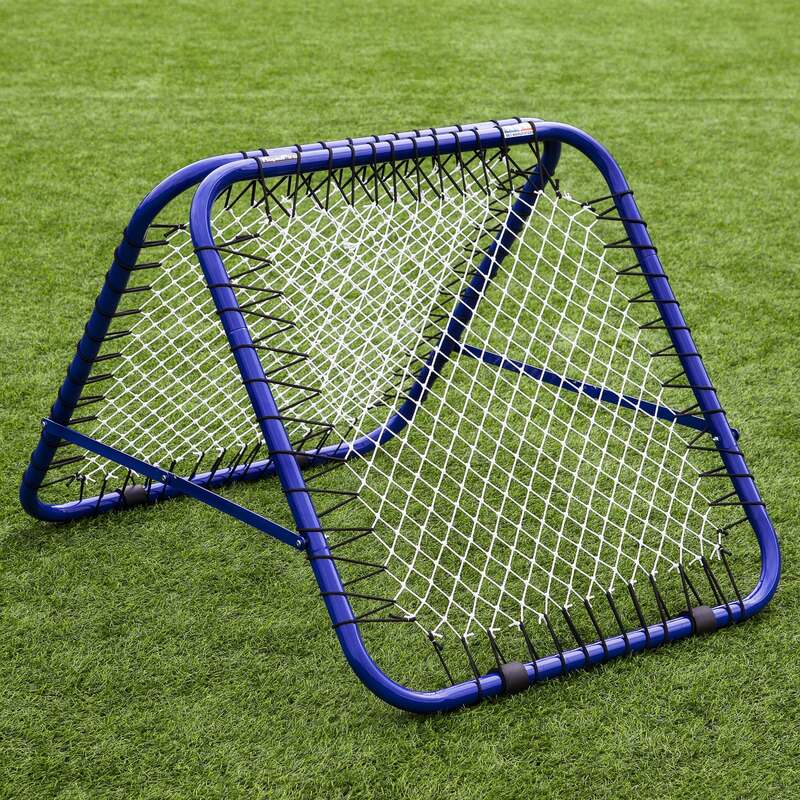 Utilise this baseball pitching screen for practice inside a batting cage or on the training field or ballpark. 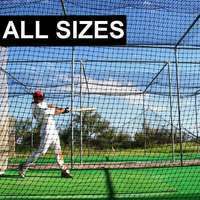 Pairing the Nimitz Edition with a FORTRESS baseball batting cage is sure to make your players feel like Major League kings and will unleash their true potential in no time at all. 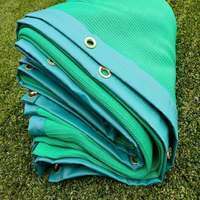 Ideal for full baseball practice or soft toss drills, this baseball screen offers the best protection available for your players. 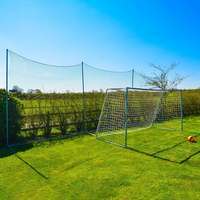 Has to be one of the best L-screens you could buy. 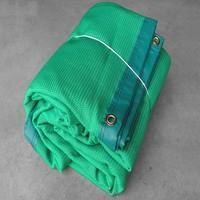 Very strong frame, quality slip on double netting, and burly padding. Worth every penny.It's a beast!